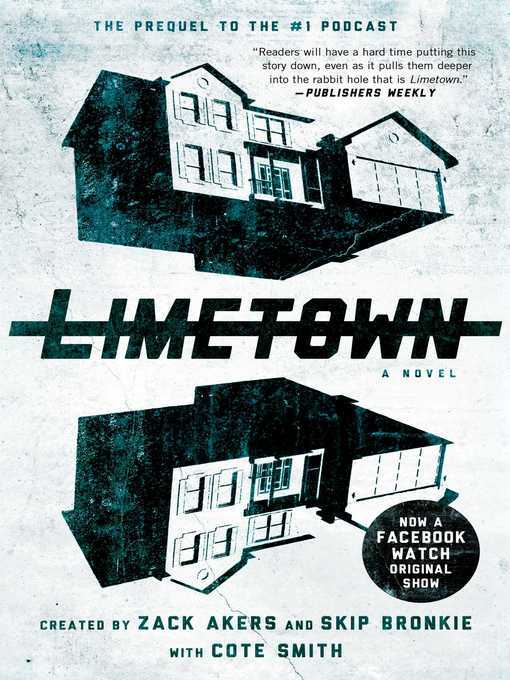 As a student journalist, Lia begins an investigation that will take her far from her home, discovering clues about Emile's past that lead to a shocking secret—one with unimaginable implications not only for the people of Limetown, but for Lia and her family. The only problem is...she's not the only one looking for answers. Zack Akers and Skip Bronkie are first-rate storytellers, in every medium. Critics called their podcast Limetown "creepy and otherworldly" (The New York Times) and "endlessly fun" (Vox), and their novel goes back to where it all began. Working with Cote Smith, a PEN/Robert W. Bingham Prize Finalist, they've crafted an exhilarating mystery that asks big questions about what we owe to our families and what we owe to ourselves, about loss, discovery, and growth. Threaded throughout is Emile's story—told in these pages for the first time ever.